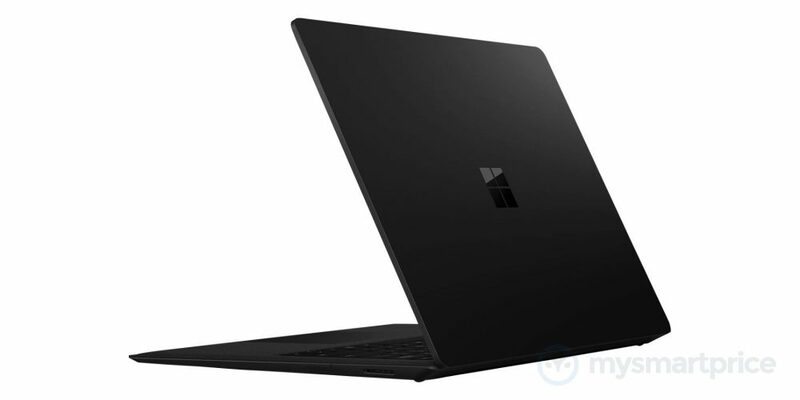 The Microsoft Surface Laptop 2 has been revealed. In images obtained by a website, we can see various shots of the laptop, externally. The launch will take place in New York City on 2nd October and will see the company unveil a range of updated Surface devices. This will include a new Surface laptop, Surface Pro and Surface Studio. 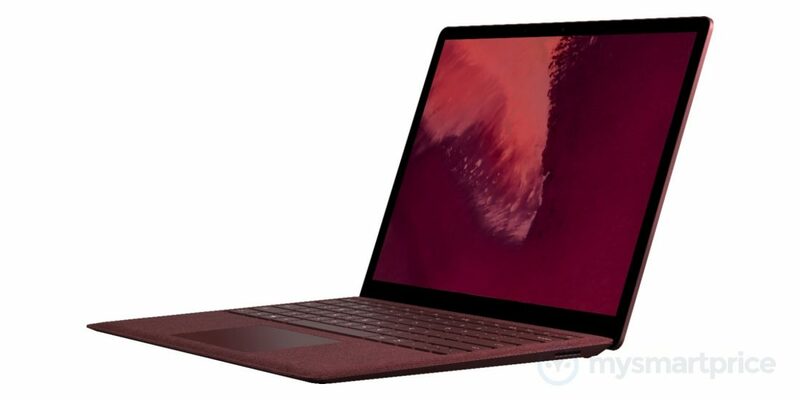 From the first look at the images we can see that the Surface Laptop 2 has the same design and selection of ports. The changes we can expect are obviously on the inside. However, on external change which is visible is the availability of the device in a new black colour. 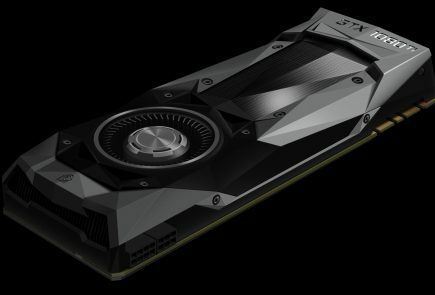 This will be replacing the Graphite Gold model available last year. The Surface Laptop was launched last year in Burgundy, Cobalt Blue, Graphite Gold and Platinum colours. 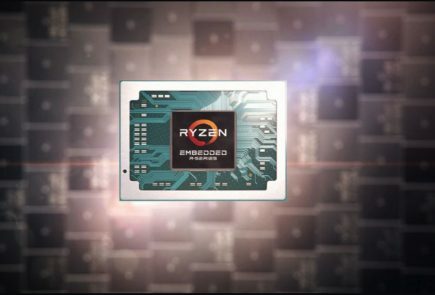 It looks like the laptop will feature the same 13.5 inch PixelSense display. 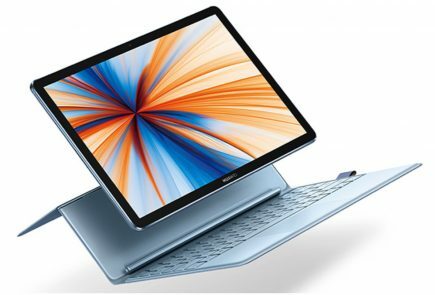 It will be built from aluminium and an Alcantara fabric wrapped keyboard, like before. 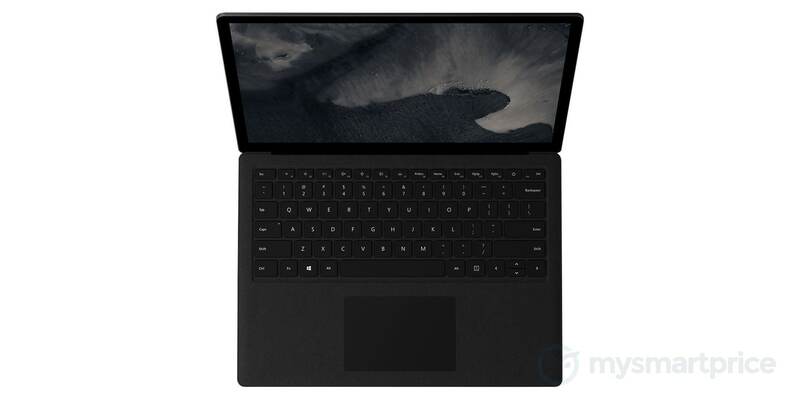 Microsoft is most likely to power the latest Surface laptop with the 8th Generation Intel Core series processor, SSD storage and LPDDR4 RAM which offers faster memory speeds and lower power consumption. The device could sport a 13.5 inch PixelSense touchscreen display. This will have a resolution of 2256 x 1504 pixel, not setting it apart from last years display. 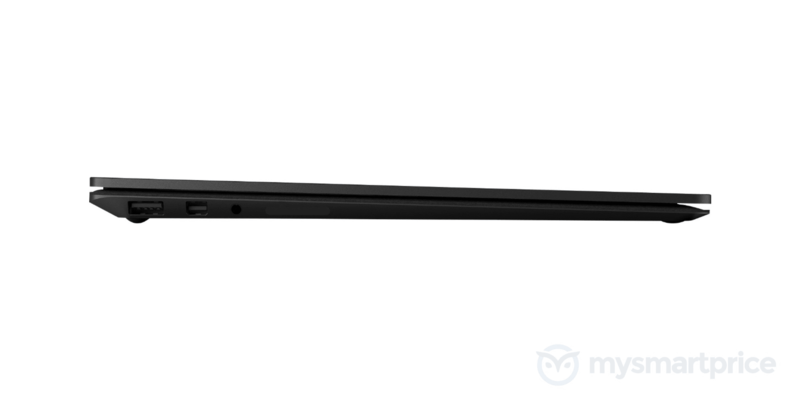 Apart from its 3:2 aspect ratio, it will also have Surface Pen compatibility. 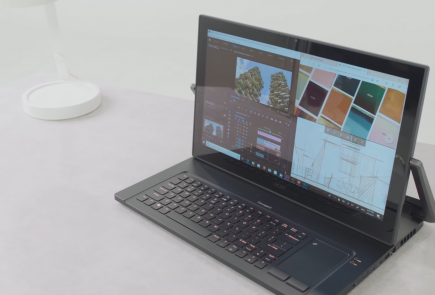 From the images we can say that the laptop will have a USB 3.0 port, a Mini DisplayPort, a Surface Connect port and a 3.5 mm headphone jack. It will be compatible with Surface Dial as well, according to reports. At the launch event, Microsoft will reportedly upgrade a few more products. The Surface Studio PC and Surface Book series might be refreshed. 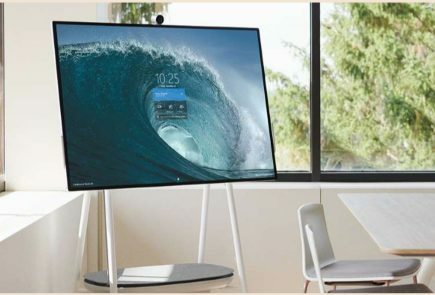 Rumours regarding an updated Surface Hub have also been around, making for an exciting lineup at the upcoming event.